Now where did Santa put that special present? 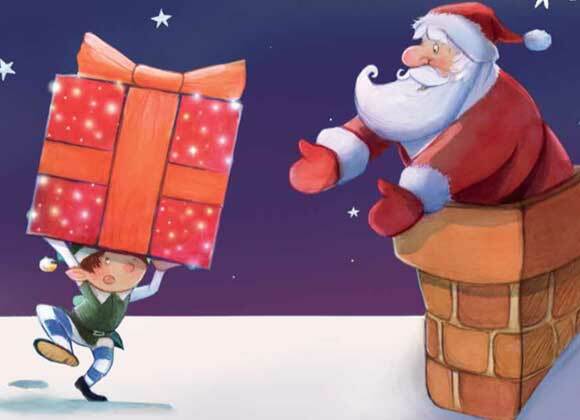 Santa is on his way to your town and he has a special present in his sack. 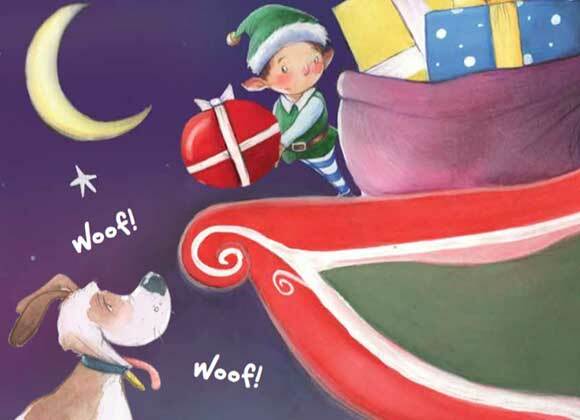 He asks his helper-elf to find it, but there are so many presents that it isn’t an easy task! A sweet little story for young children, involving shapes, colours and animals. I’m sure they’ll find that present in the end, but who is it for?! Please note: The US version of this book was based on some of the UK text but has been modified. Text and illustrations shown here may vary within those books. Nearly all books can be bought online or in store. You can always find copies to buy from online stores.